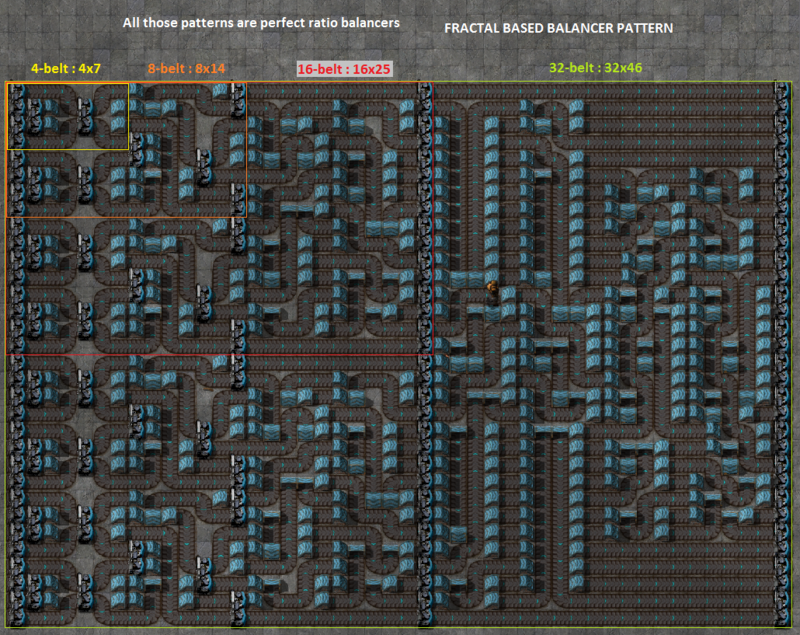 A helper mod to quickly create train station blueprints for different train lengths and individual needs. This mod is no longer actively being worked on, but I try to keep the mod working. Instead, I have made a web version of the mod which is available here. The source code for the (non-minified) web version can be found here. The mod menu button will show up as soon as you researched "Construction Robots". Click the buttons, the checkboxes and insert the number of locomotives / cargo wagons your train has. Pick up an empty blueprint into your mouse cursor and click "CREATE BLUEPRINT". Now, the blueprint in your cursor has the new train station layout. Please help me by reporting bugs / crashes / desyncs (multiplayer), as I have tried to fix every bug I could find. You can also request features, and if that is in my power, I will attempt to implement it. Please bear in mind that said feature should be able to scale with station size / train length. Since factorio v0.17 is out and I haven't intensively tested the mod for bugs introduced by v0.17, feel free to report bugs! v0.1.1: Added a prevention mechanic from factorio crashing if the user enters invalid entries in the textboxes. v0.1.0: Added loading and unloading stations for liquids with a liquid station design that I find compact and "fast" when loading/unloading. Only left or right side is allowed here because I found using "both" sides only decreases loading/unloading time by 33% while it is already very fast when using 2 pumps per wagon. The option "green wire connection" now connects chests / storage tanks with the train stop (but the train stop will have no circuit condition set, for now). This way you can instantly set conditions to the train stop to "only be enabled when X amount of items is in chest / storage tank". Also, using "both" sides with chests now connects the left and right side with a wire. Fixed an issue when using "loading" together with belt direction: "back"
v0.0.3: Fixed the evenly train (un-)loader (removed the 2nd arithmetic combinator; a variable was spelled wrong, the output of the first arithmetic combinator was missing). Increased chest-imbalance tolerance for the inserters (so that they keep working when inserter capacity bonus +x is researched).